Olaf, an engineering student, lives with his father Vincent. Once a renowned architect, now suffering from early Alzheimer’s disease. Olaf is struggling, because he wants to keep seeing Vincent as the man who knows everything. 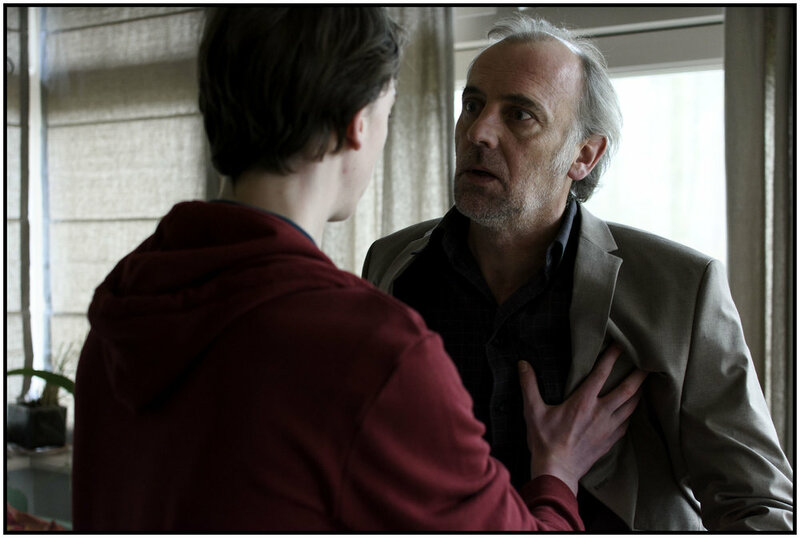 In the run-up to the birthday party Olaf organises for his dad, their surroundings grow darker; a concrete wall casts a shadow over their house from the garden and Vincent’s condition is deteriorating. Olaf will have to realise that living together in the present is more valuable than persistently clinging on to what used to be.